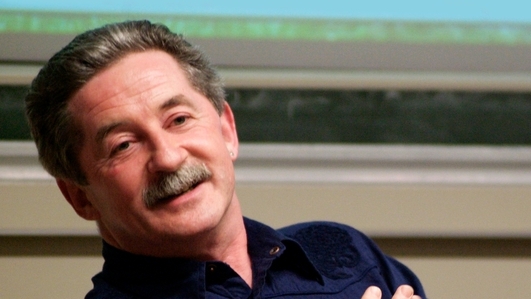 The South Wind Blows is presented by Philip King every Sunday evening on RTE Radio 1 at 9PM. The show comes from the edge of Europe, from the most westerly tip of the Dingle peninsula. The music is eclectic and personal, informed by Kings own music odyssey spanning more than 30 years and enriched by his personal archive collected out on the road where he has filmed and recorded some of the world’s most remarkable musicians. This unique archive plus the Other Voices soundtrack recorded in nearby Dingle are exclusive to this programme.